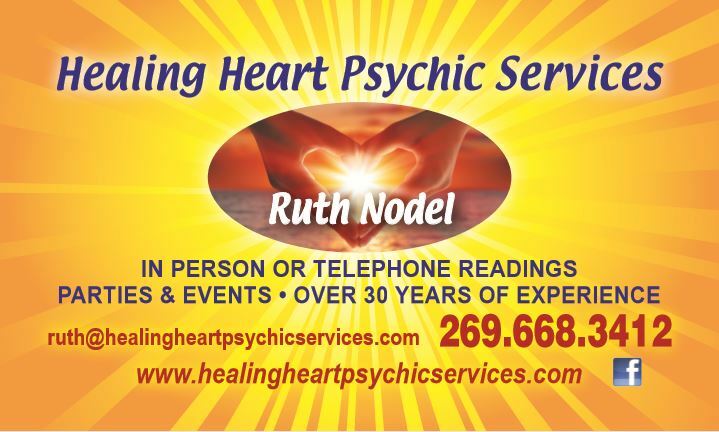 I am also available for in person and remote energy healing. This is very helpful for healing the mind, body and spirit, as well as self empowerment and transformation. I can also teach individuals and groups on meditating with the chakras and incorporating other spiritual techniques for self healing and self awareness. Click here to inquire about my rates.